Anatexis comes from the Greek verb “anatèko”, (ἀνάτηξις) meaning “liquefation”. It is a melting process taking place at great depth in the crust that leads to the formation of new magma. Anatexis is the development and research of the sounds of drone, coined by me in this album as “Geodrone”. It is an interpretation of what sound is made up of over billions of years, both in our planet and throughout the Universe. There is a slow and steady transformation, silent, often impetuous and devastating happening under our feet. The illusion of the apparent stability gives us security, but for all intents and purposes there is nothing that is stationary. Anatexis is the antithesis of previous works such as “Waiting for a Call From the Unknown” and “Nebula”, which were made at a time when I had turned my eyes to the sky and then the macrocosm. Dark redundant paths, sometimes absent, without alleys, wrinkled sounds from a multitude of effects, or pure and primitive. This is Anatexis. This is me. Ambient music has the great ability to make people think, or more often evoke deep emotional states. 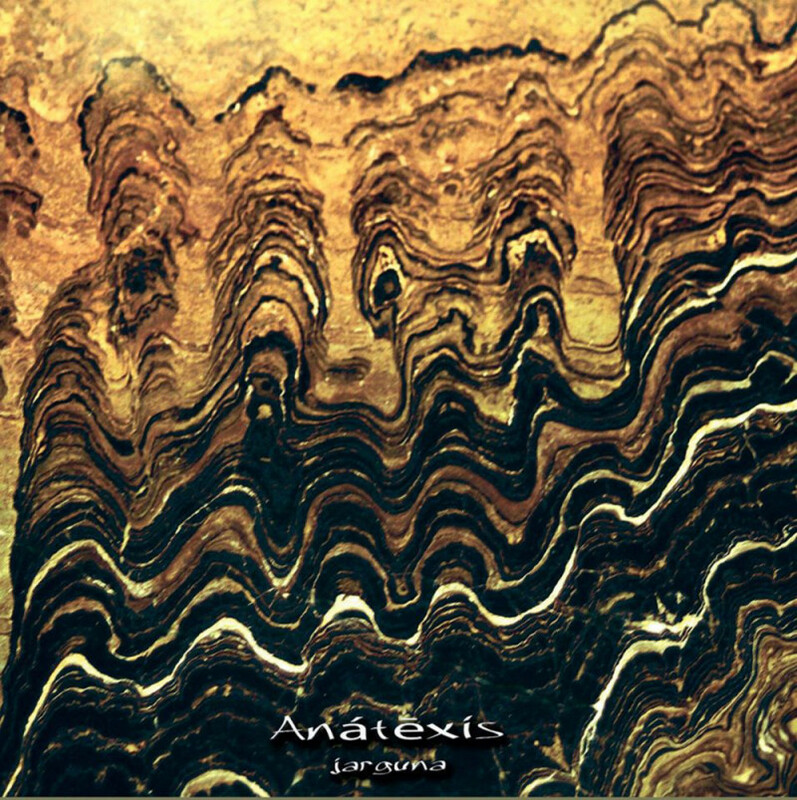 Anatexis is a sound diary of my explorations into the microcosm. Digging underground, observing the genesis of a stone, a mountain, a continent, and to be present while unknown events exist below. Thanks to Nathan Youngblood for helping these to develop. While the music of Jarguna may fall into the category what people call dark ambient, I feel that there is much more going on here. Most of the albums revolve around different themes inspired by the various regions of the earth and other natural phenomena. The sounds themselves are a mixture of field recordings from extensive travels and studio synth recordings. This particular album deals with the inner workings of the earth. For example: the internal formation of rock and minerals, the flow of magma and other elements that dwell beneath the Earth’s crust. If you are a nature centered person and enjoy the “experience” of that which we call reality and the natural world around us, then check this out.